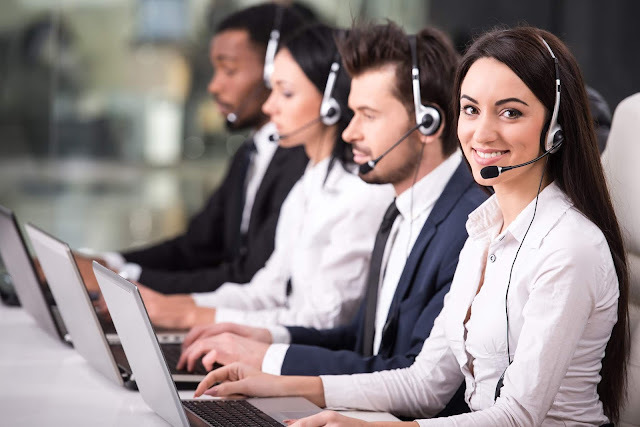  Deliver prompt and professional solutions with proactive troubleshooting via phone, email, online chat etc in order to resolve customer’s problems.  Maintains and manages professional knowledge of entire products and services line offered by the bank to ensure exemplary customer service is provided to customers.  Initiates sales and cross-sells banking products and services to ensure targets are met.  Effectively resolve customer’s queries within agreed timelines to avoid customer dissatisfaction.